Sims has been power crept like mad and absolutely needs a concealment buff to account for her low HP and anemic torpedoes. Kidd on the other hand is one of the best DDs in the game. Sims needs better concealment. Drop her down to the low sixes and she'd do much better. Sims is an absolute god in Operation Dynamo. What Sims really needs is better torpedoes. One has a choice of bad or worse torpedoes. 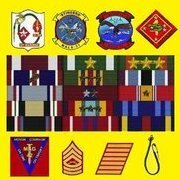 Sims should have torps that are similar to Mahan's. 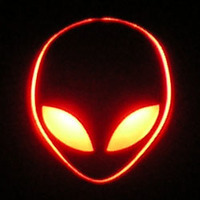 A lot of people in this thread, like Reddnekk, mention the Sims' torpedoes. Since the thread is still on the first page of the topic, I felt it would be good, for the sake of accuracy, to update the information. 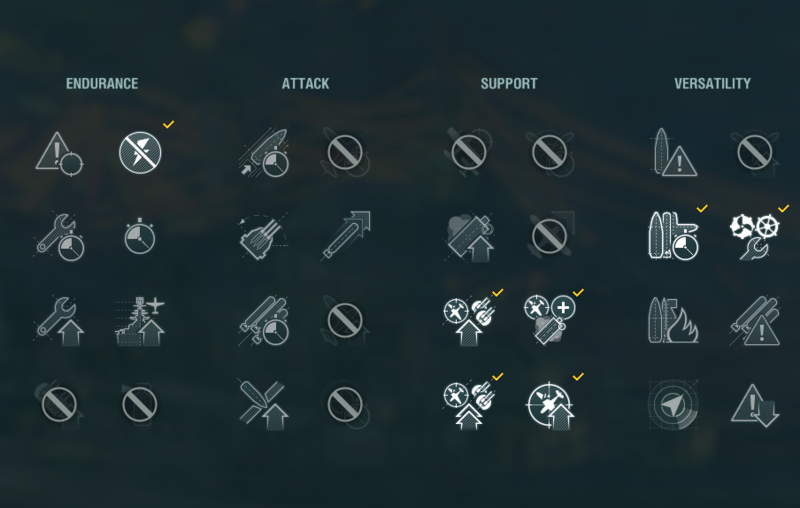 As of the Carrier Rework Patch, 8.0, both of the Sim's torpedo options got buffed. 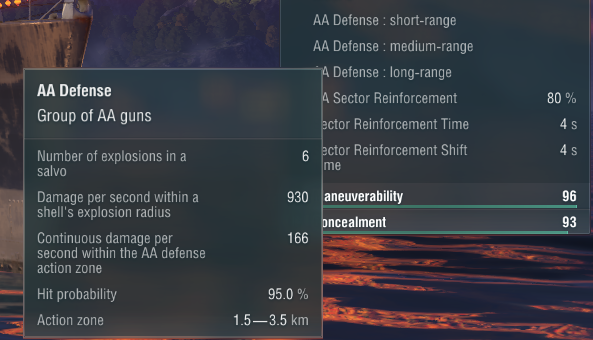 Her shorter ranged, 5.5km torps got a range buff to 7km, which means a full concealment Sims can now fire them from stealth, something she has never been able to do with them before. Damage, reload, and speed remained the same. 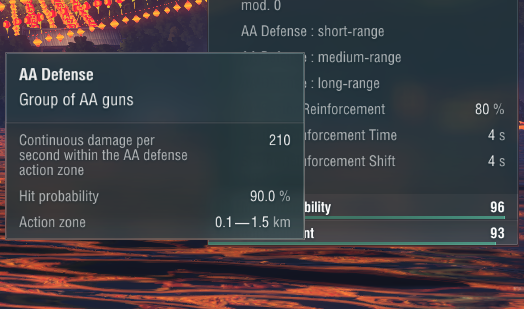 Her longer ranged, 9.2km torps (the infamous "sea mines") got both a range buff to 10.5km and a damage increase to 9,666. This did come at the cost of a minor increase to their reload time. The speed remains the same, 49kts. A lot of people's opinions probably won't change, but all this means the Sims can now fire its 65kt/11,600 damage torps 1.5km further and can now fire them from stealth (assuming a full stealth build). 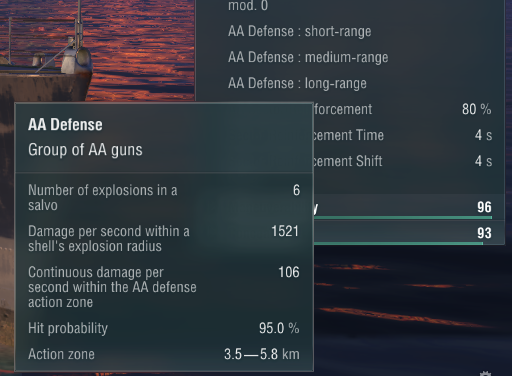 While you could fire the longer range torps from stealth before, they can now reach out 1.3km further and they do 1,166 more damage than before. I now have Kidd, and after playing a handful of games I was startled at the massive performance spike between the T7 and T8. My question is: Has Kidd rendered Simms irrelevant as a US DD premium? Yes, I know I am comparing a T7 and a T8. The huge HP boost + conceal means Kidd uptiers MUCH better. A Sims in T8 struggles, a Kidd in T9 doesn't care. ....For ships that share a similar role (cap contesting DD with poor torps and DFAA; good at cap control/support and weak in damage) having double the HP, .8 better conceal, double the AA, and ~30% better guns is just a massive spike in power between tiers. Honestly, the unpleasantness of T8 MM/dislike of higher tier play, or the $ cost, is probably the only reason you would even consider the Simms. So... would you ever recommend the Simms, when the Kidd is just so much better? The Sims lacks one 127mm cannon in the LR line up. Sims MR/SR is lacking also. On my Kidd I'm not concern about 6.4 CE. 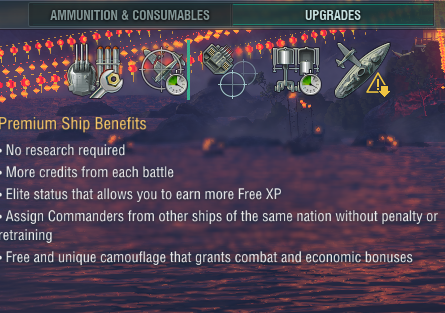 as I am usually attached near BBs since CV Captains like to hit them to farm damage. I attached below my Kidd's build. My record planes down is 37 between two enemy Lexingtons. On the 37th plane they got the message that the Kidd is a NO FLY ZONE.